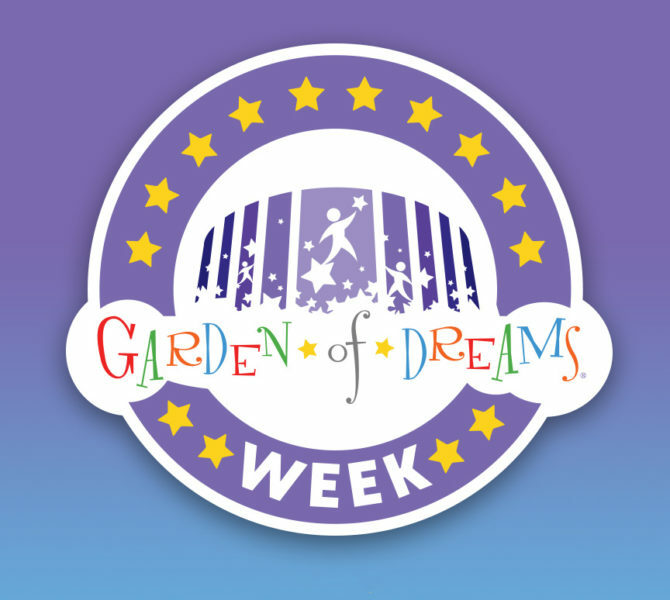 Starting December 10th, the Garden of Dreams Foundation comes together with The Madison Square Garden Company and MSG Networks, Inc. to celebrate the Foundation’s work during Garden of Dreams Week. Throughout the week, children from across the tri-state area become honorary members of the Knicks and Rangers, participate in game-night activities and learn choreography from the world-renowned Rockettes. The week also features the Foundation’s Giving Program and a Day of Service for employees of MSG and MSG Networks. Garden of Dreams also hosts an Adopt-A-Family program, where MSG and MSG Networks employees help fulfill the holiday wishes of families either living in homeless shelters or transitional housing. This year, Garden of Dreams Adopt-A-Family program is partnering with Children’s Aid to assist 150 families this holiday season. Follow us on social media throughout #GDFWeek to see the smiles of our kids as their Dreams Come True! Interested in playing a part in making dreams come true for our Garden of Dreams children? There are several ways to get involved! Learn more about these opportunities. 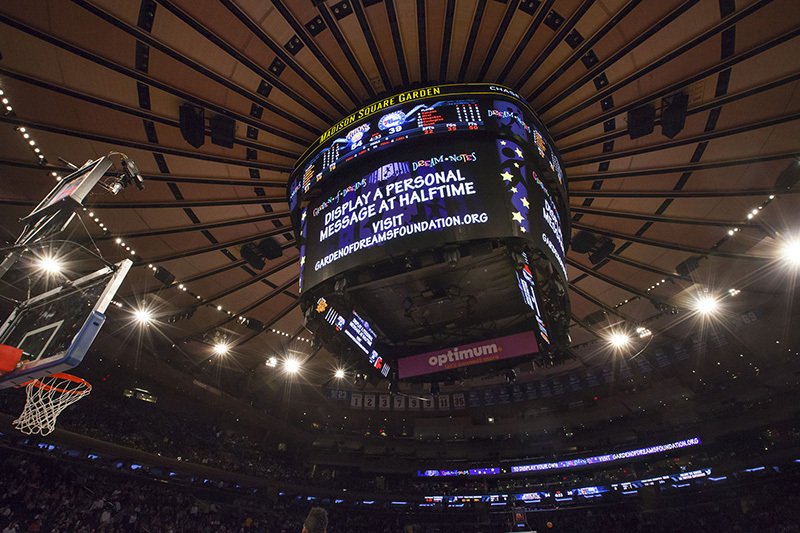 By clicking the Sign Up button, you agree that we may send you Garden of Dreams email alerts and other emails at the address provided above from time to time on behalf of the Garden of Dreams Foundation or the Madison Square Garden Company (or others) about, among other things, events, promotions, activities and venues, including other MSG Company properties, such as Madison Square Garden or the Knicks. You can unsubscribe at any time by following the instructions in any email you receive. Copyright © 2019 The Garden of Dreams Foundation. All rights reserved.